Tired of having a messy bathroom? These 7 bathroom cleaning tips will keep your bathroom clean and smelling great! Keeping your bathroom clean is not difficult and this room should not be neglected when you do your daily chores. Use these simple bathroom cleaning tricks to ensure this room always looks and smells great. Here are 7 bathroom cleaning tricks essential to your daily life. Have you ever felt bad about leaving a very unpleasant smell in someone else’s bathroom because you couldn’t find the air freshener? An easy trick to remember is to place dryer sheets near the toilet bowl. For example, inside the toilet paper roll. 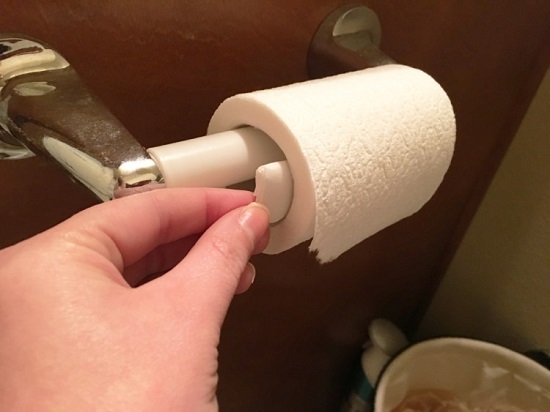 Just remove the paper holder and wrap it with 3 or 4 sheets before putting back the roll. Every time someone uses the toilet paper, a nice smell will fill the room. 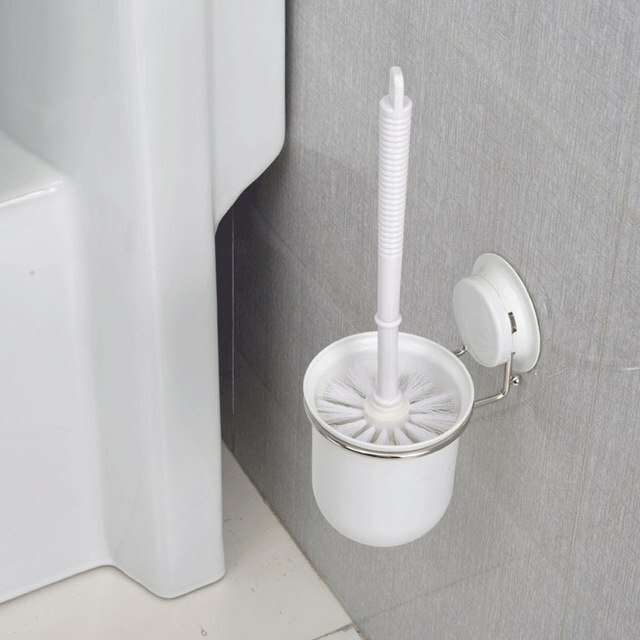 If you want to keep your toilet bowl brush clean, remember to let it dry after you’ve used it. Also, you can add a little bit of all-purpose cleaner or bleach at the bottom of the stand to ensure it stays bacteria-free at all times. Shower curtains get grimy very quickly. 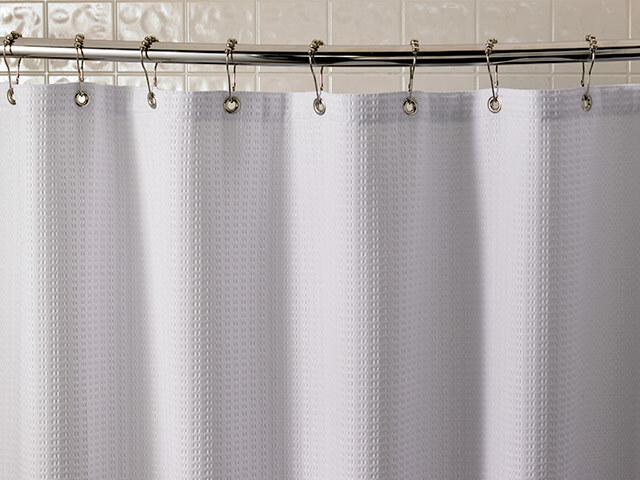 If you notice a funny smell in your bathroom, it is most probably your shower curtain. Wash it often in the washing machine to keep it clean. Use felt pads or pieces of wine corks to make the toilet seat close silently. 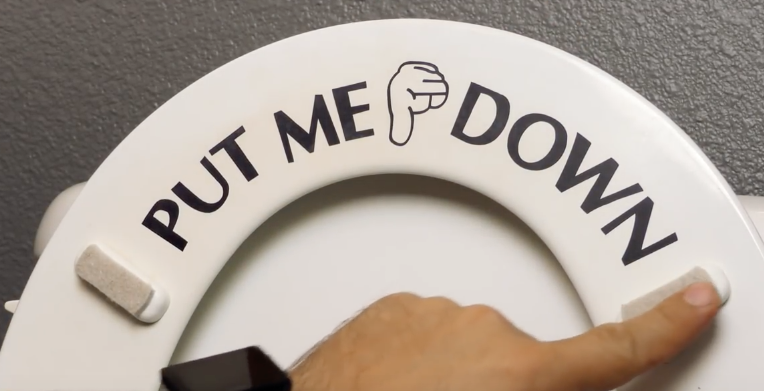 You will appreciate this simple trick if you or your partner tend to slam down the toilet seat. You can multitask while you take a shower! 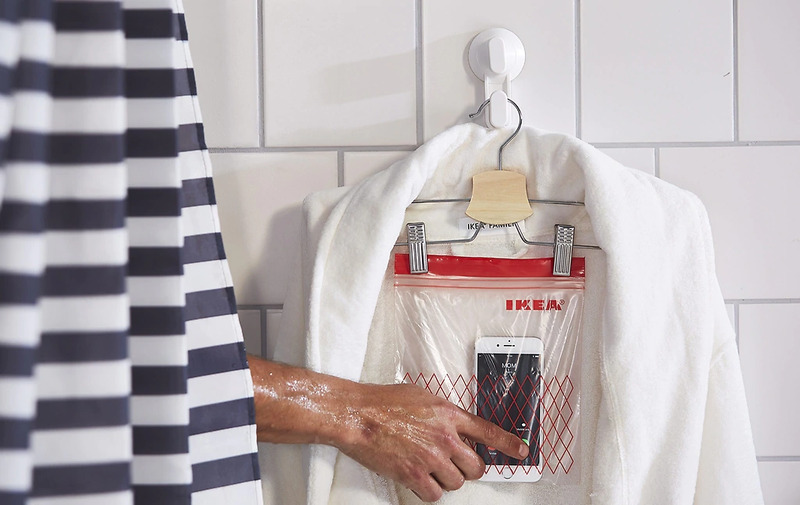 Just place your phone in a plastic bag and voilà! Even if it is covered in plastic, you can still use your phone but you’ll ensure it stays dry and won’t risk getting ruined. 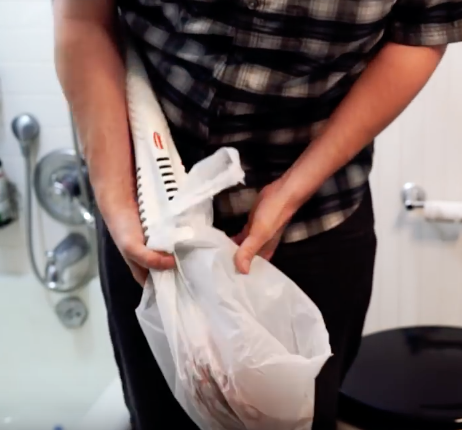 If you don’t have a toilet plunger but you need to unclog your toilet, just wrap a plastic bag over your mop and keep plunging until you unblock it. 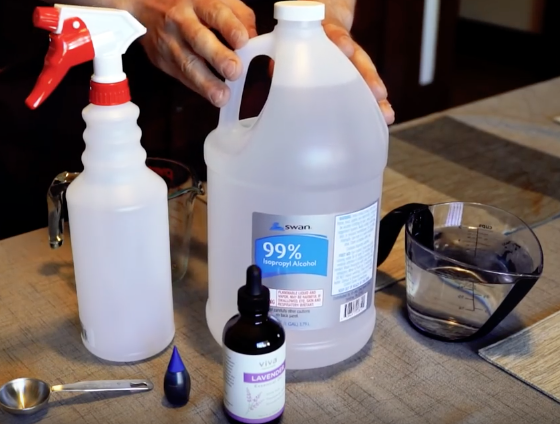 Why not make your own toilet cleaner to save a bit of money? Simply mix vinegar, essential oil and water in a spray bottle. You can also add a few drops of food colouring to know where you are spraying in the bowl and make sure you are cleaning everywhere. Previous article15 beauty tips that women might find practical!